Copperhead Properties specializes in building custom, one-of-a-kind, high quality homes for current and future Kearney residents. 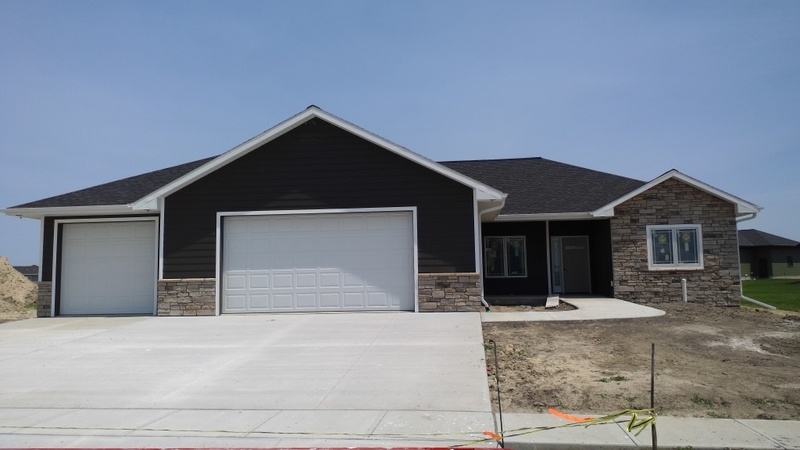 Copperhead wants to work with you to build your dream home in Northeastern Kearney, in one of two subdivisions: Bel Air or Remington Heights. You will find these homes close to trails, parks and schools. Contact us today for more information and see what Copperhead can do for you in Kearney 605-770-5241. Also, check out the lots Copperhead has for sale today. What a unique and stunning home for you and your family to grow into. With 3 bedrooms, Full Bath , Lower Level is set up for, 2 More Bedrooms, Full Bath, Family Room , Main Level has Master Suite with Walk-in-closet, Full Master Bath with Double Sinks. This is an open floor plan with 1636 square foot. Covered Patio, 3 Car Attached Garage. This home is solidly built with 2x6s, and provides high quality finishes throughout the home, a rare find in Kearney. Come on in and enjoy your new home. Call 605-770-5241.